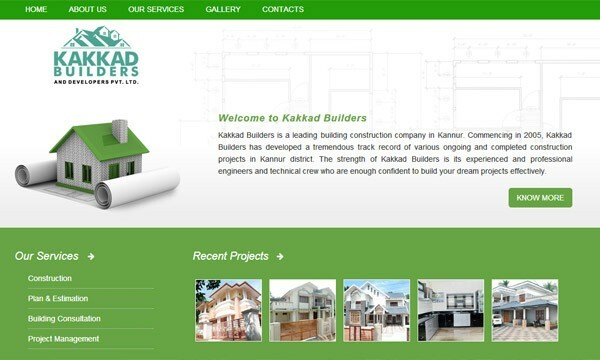 Kakkad Builders is a leading building construction company in Kannur. Another satisfied client of Weblanza. 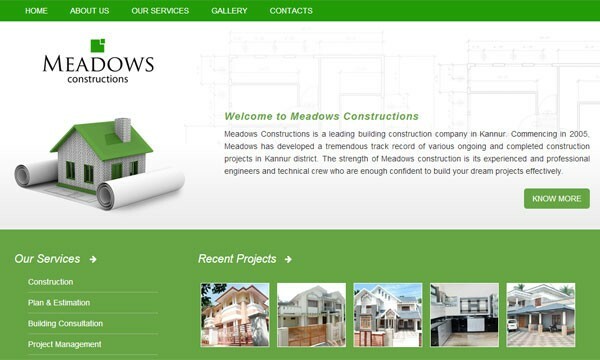 Their entire website is designed, hosted and maintained by Weblanza.